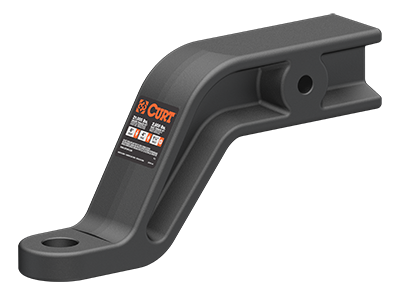 CURT 3" ball mounts are engineered to be the perfect match for any 3" x 3" receiver hitch. They feature an I-beam shank and forged steel construction for maximum strength. We offer multiple drop options to provide a precise fit for your truck and trailer.